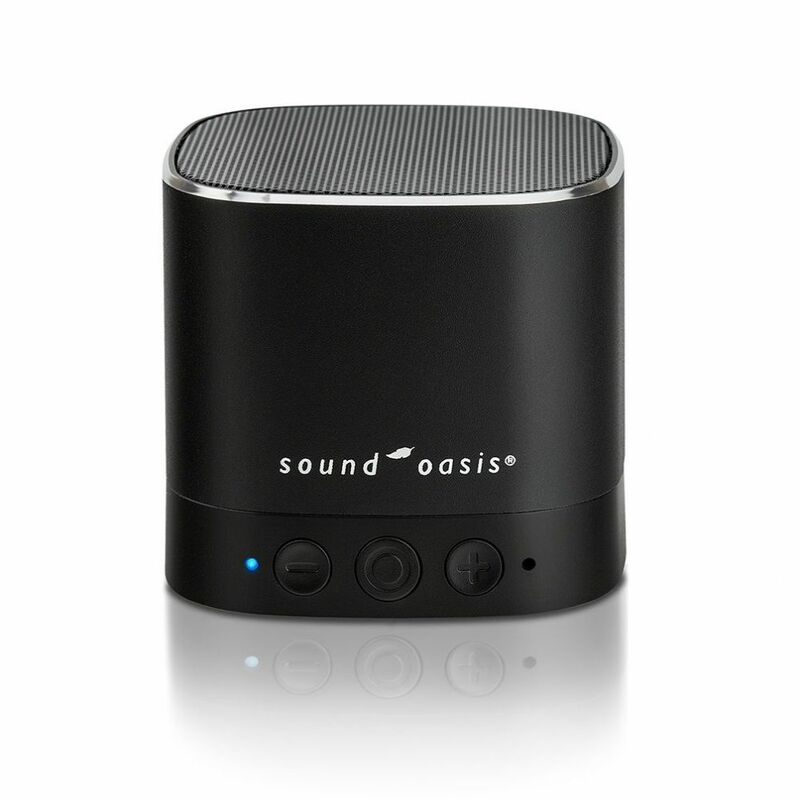 Our newest compact Bluetooth sound machine offers Sound Oasis quality at a great value. Its small size and great sound quality make it perfect for travel or your night stand. This travel sized Bluetooth speaker and sound machine can create the perfect white noise experience at home or on the road. Are you looking for a compact Bluetooth speaker with the comfort of a sleep sound machine and the ability to customize your own sounds? Then our BST-80 Sleep Sound Therapy System with Bluetooth is for you! Developed by doctors and sound therapists, the BST-80 is the best compact sound machine on the market today.